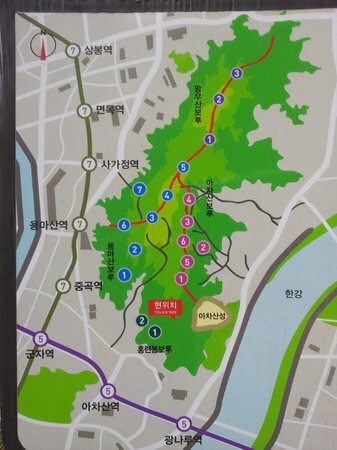 How to Get There: From Achasan Subway Exit 2 go to the first intersection and make a left. 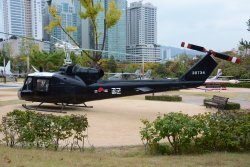 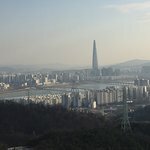 You can get views of N Seoul Tower to your right, the Han River, and Lotte Tower to your left. 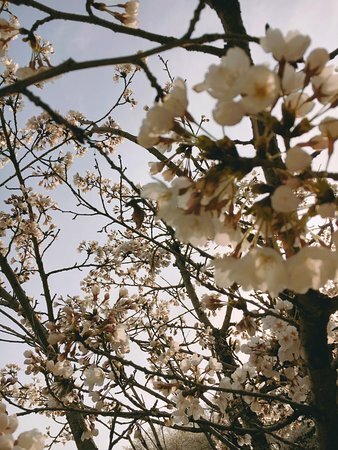 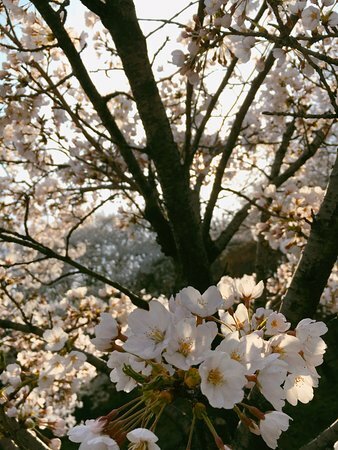 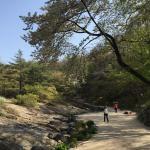 The antidote to urban Seoul. 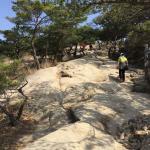 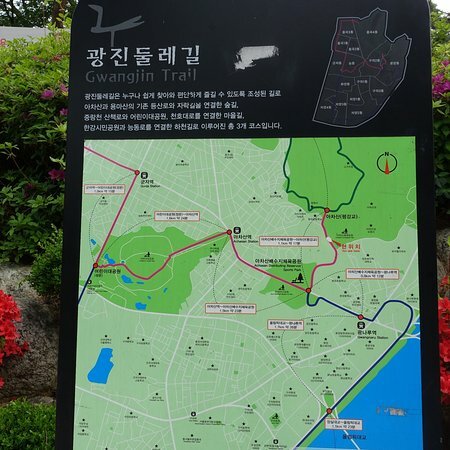 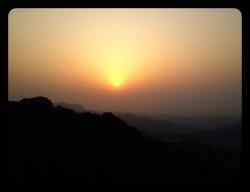 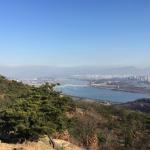 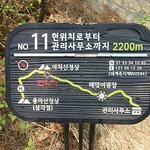 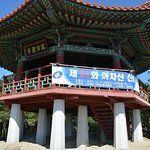 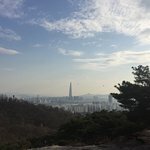 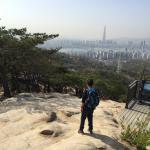 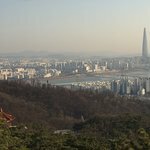 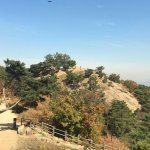 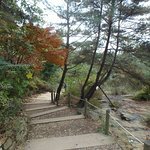 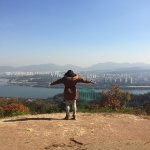 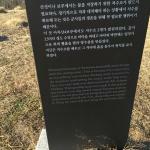 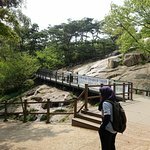 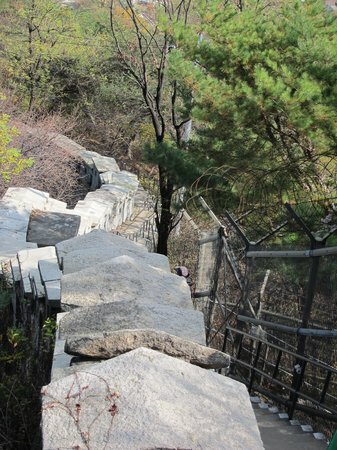 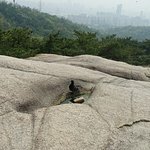 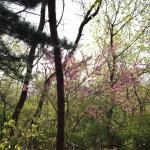 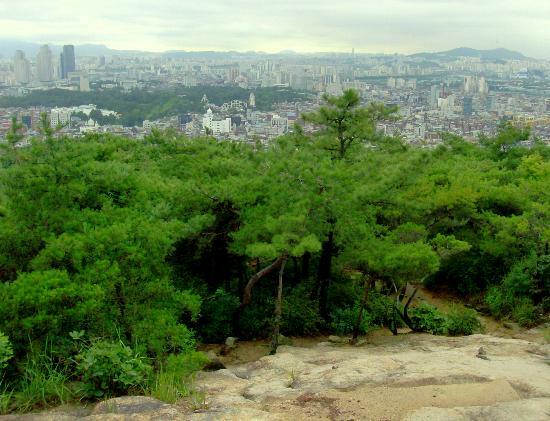 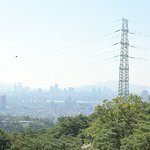 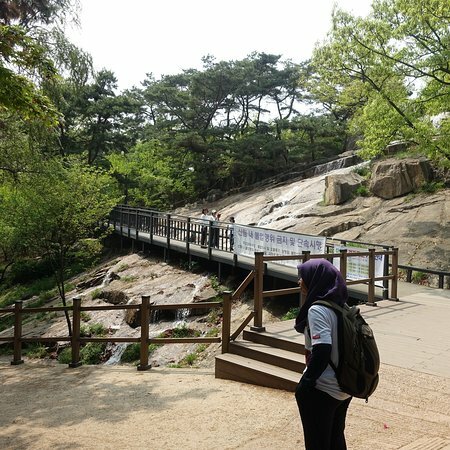 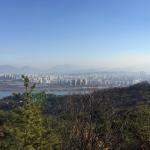 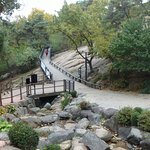 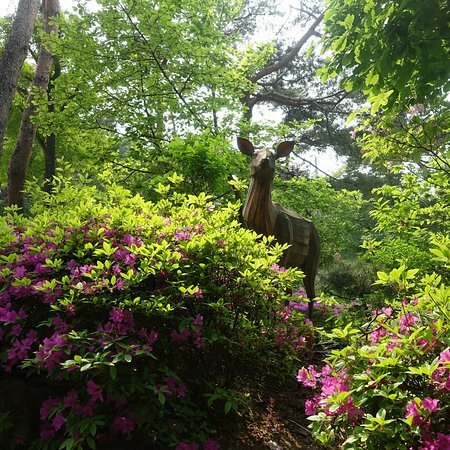 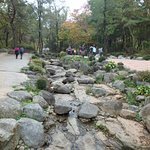 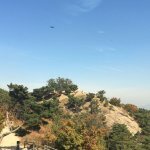 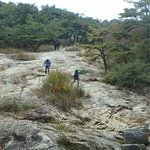 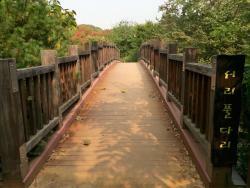 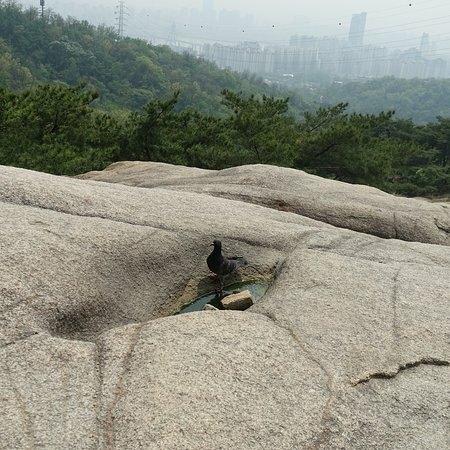 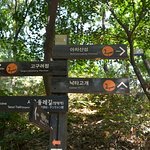 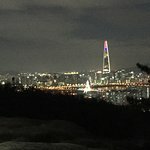 Achasan is a relatively easy climb with miles of trails and great views of Seoul and the surrounding areas. 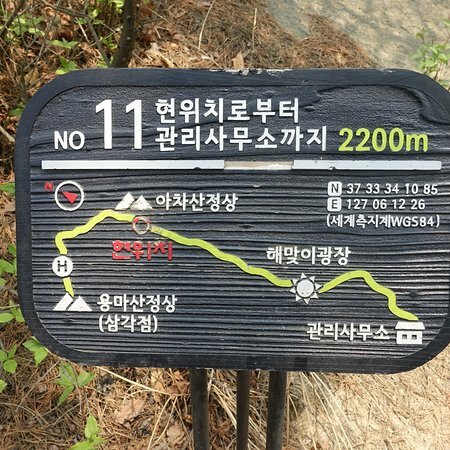 Some of the signage is in English and Korean. 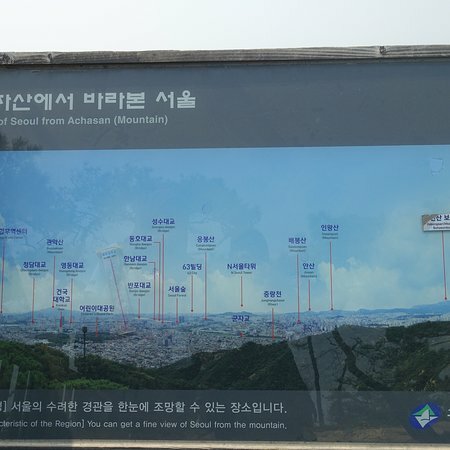 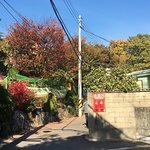 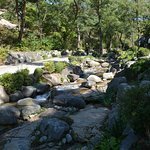 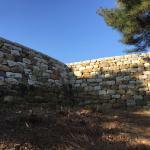 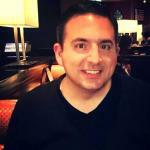 Get quick answers from Achasan Mountain staff and past visitors.